Funeral Services will be held in Arizona at a later date. 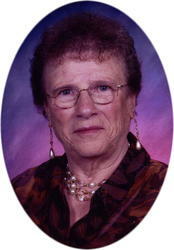 Funeral Services celebrating the life of Debra Lynn Lembecker, age 60 of St. 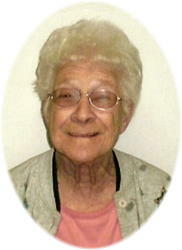 Cloud will be 1PM, Wednesday, October 19, 2011 at the Miller-Carlin Funeral Home of St. Cloud. 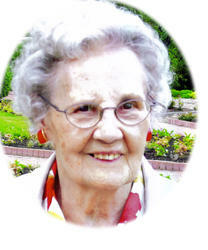 The Mass of Christian Burial, celebrating the life of Marie H. Seitz, age 92, of Holdingford, will be 3:00 PM, Monday, October 17 at All Saints Catholic Church, River Street (formerly St. Marys) in Holdingford. Fr. 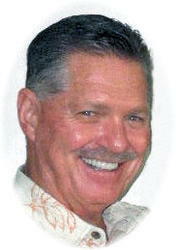 Scott Pogatchnik will officiate, burial will be in the Sacred Heart parish Cemetery in Freeport. Friends may call from 4 to 8 PM Sunday, October 16, 2011 at the Miller-Carlin Brenny Funeral Home in Albany and again from 10AM until the time of service on Monday at the church. Friends may call from 4-8 PM, Thursday, October 13, 2011 and again from 10 until the time of the service on Friday at Seven Dolors Catholic Church parish hall. Parish prayers will take place at 4:30 PM, followed by the Christian Women praying the rosary at 6PM. 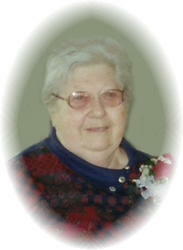 Mass of Christian burial celebrating the life of Olivia H. Blenker, age 85 of Albany will be 11 AM, Friday, October 14, 2011 at Seven Dolors Catholic Church in Albany. Father Eberhard Schefers will officiate and burial will take place in the parish cemetery following the service. 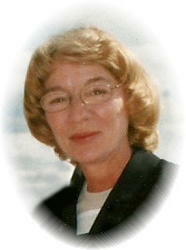 The Mass of Christian Burial, celebrating the life of Loretta Knapp will be 11:00 AM Saturday, October 8, 2011. Friends may call from 4-8 PM, Thursday, October 6, 2011 at Seven Dolors Catholic Church and again from 10 AM until the time of the service on Friday at the church. 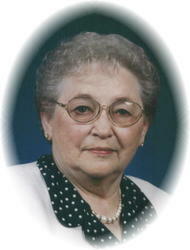 Mass of Christian burial celebrating the life of Hildegard E. Steinhofer-Loch, age 83, of Albany will be 11AM, Friday, October 7, 2011 at Seven Dolors Catholic Church in Albany. Father Michael Naughton will officiate, and burial will take place in St. Anthonys Catholic Cemetery in Watkins following the service.